Dallas, TX, April 28, 2017	(Newswire.com) - Dr. Craig Callewart, renowned spine surgeon, has a secret life: bees. Dr. Callewart is also a beekeeper, and has over 150,000 bees that he deals with daily. 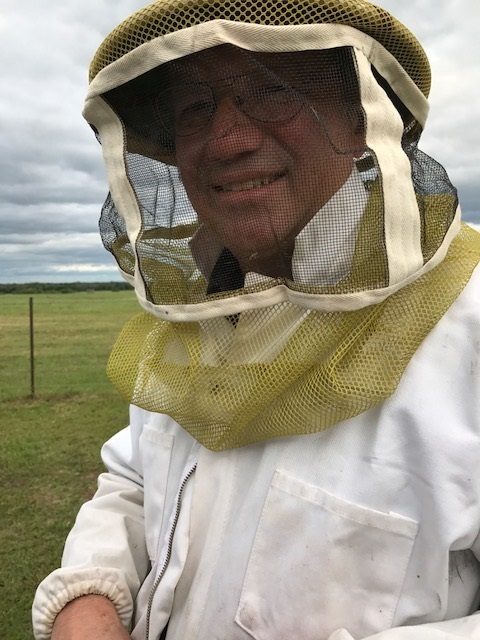 “Beekeeping has been a hobby since high school and it fascinates me how 30,000 to 50,000 bees can live in a 16-cubic-foot space and fly up to 5 miles to find nectar, water, and pollen,” says Dr. Callewart. As an orthopedic surgeon, his patients deal with pain on a daily basis, and he understands the medicinal properties of honey. The secret life of bees resides on his family’s cattle ranch in Kaufman, Texas, where he also has llamas. “The organization and efficiency of a bee colony is fascinating,” says Dr. Callewart. “We, as a society, could learn a lot from their lifestyle." 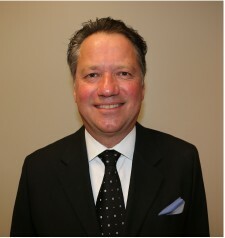 Dr. Craig Callewart offices in Dallas, Texas, and has been an orthopedic surgeon for over 25 years. His solo practice gives him the personal space to work with patients on a one-on-one basis so that the patient care is primary. His parents were also in medicine, and they moved here after the Korean War; his father an orthopedic surgeon while his mother was a nurse. Dr. Callewart grew up in Dallas and then attended Texas A&M University, trained at Southwestern in Dallas, along with a residency apprenticeship at Case Western Reserve University, and UCLA. Honey is nectar that is enzymatically converted and dehydrated to form the complex carbohydrate that we call honey. Two million flowers must be visited, 55,000 miles traveled, 10,000 workers engaged to make just 1 pound of honey. During the dehydration phase of production, one can hear the hives buzzing from yards away as thousands of bees are beating their wings inside the hive to move enough air through the combs. My hives will each produce about 30 pounds of honey — representing 1.5 million miles of flying! The numbers become astronomical — like stars in the sky, and that is part of the fascination for me. Dr. Callewart specializes in the treatment of painful neck and back conditions, “wear and tear” spine problems, and chronic spinal pain. His clinical interests also include the shoulder pain and hip pain, as this can radiate from the neck or the back. Dr. Callewart believes that while there have been tremendous advancements over the years in how surgeons treat patients with spine conditions, the importance of the bond of trust between the patient and physician remains the same.